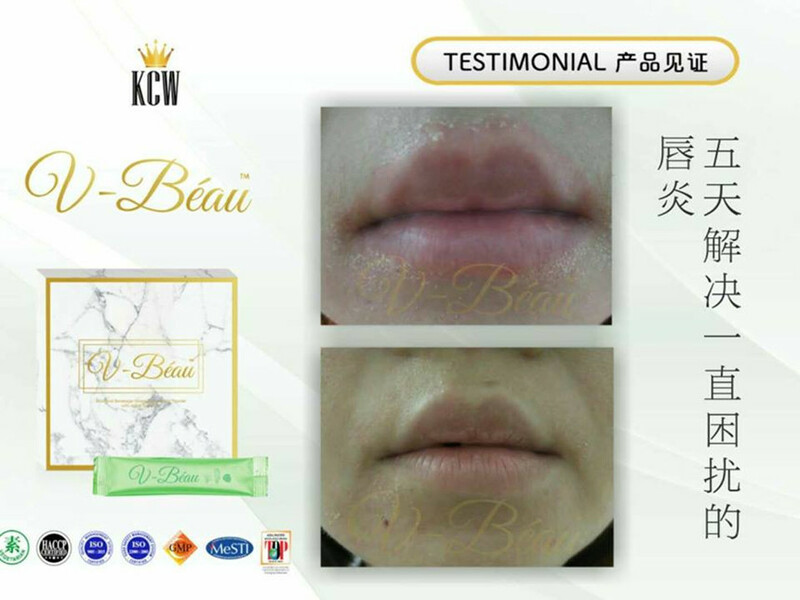 Why women really need to add collagen? 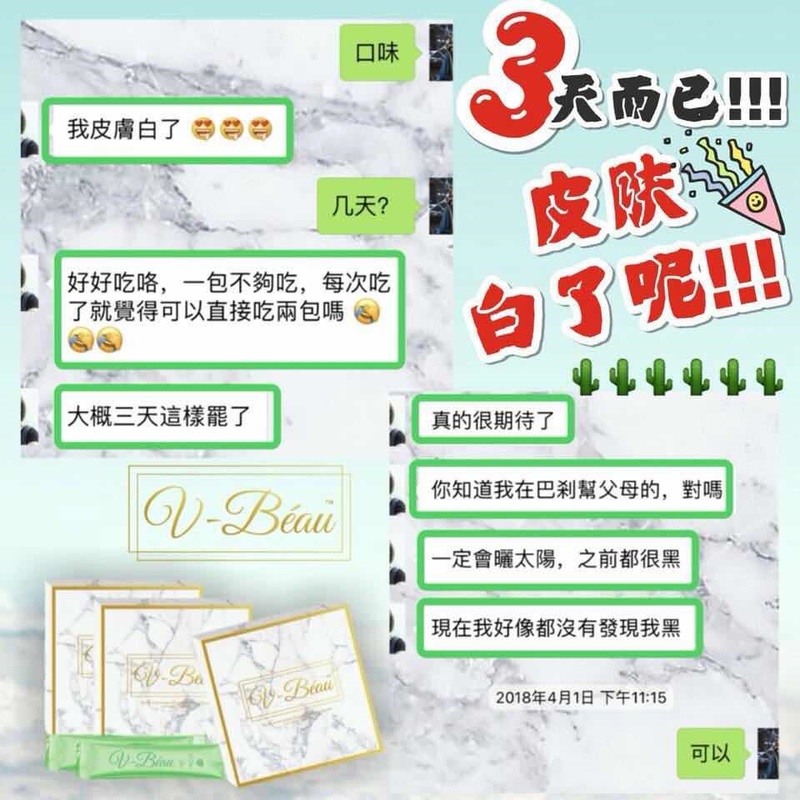 In fact, regardless of the need for men and women to supplement collagen, supplementing collagen is not only a woman's privilege, men also need to add. We all know the importance of collagen to the human body. Not only can it help us to improve beauty, but also it is a necessary nutrient for delaying aging. Collagen will not only decrease with age but will continue to decrease due to many factors. 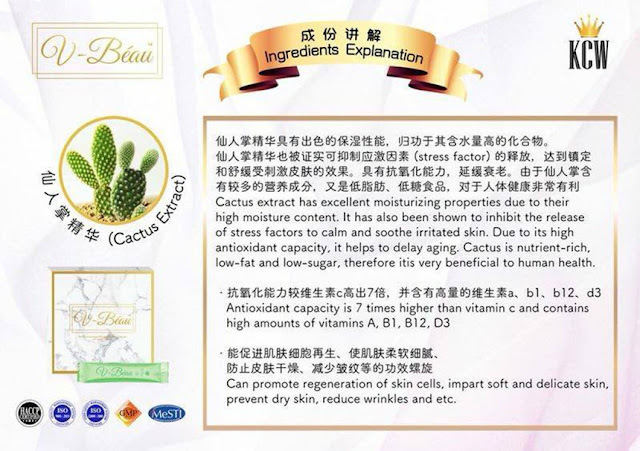 Cactus extract has excellent moisturizing properties, thanks to its high water content compounds. 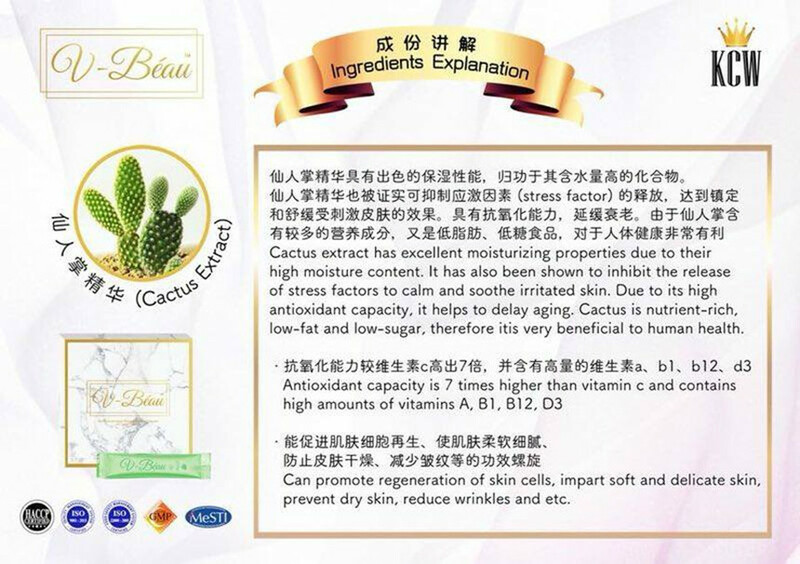 Cactus extract has also been shown to inhibit the release of stress factors to calm and soothe irritated skin. With antioxidant capacity, delay aging. Because cactus contains more nutrients, it is a low-fat, low-sugar food that is very beneficial to human health. 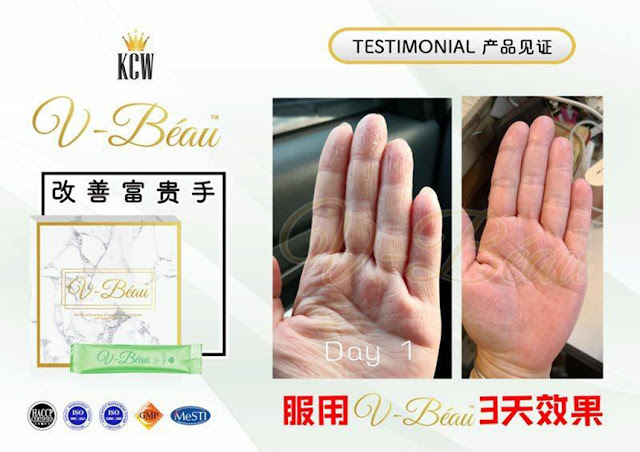 Can promote the regeneration of skin cells, make skin soft and delicate, prevent dry skin, reduce wrinkles, etc. Spirulina belongs to cyanobacteria and is called cyanobacteria or blue-green algae. Spirulina has a chlorophyll content of approximately 800-1200 mg and is rich in protein and carotene that can prevent cancer. 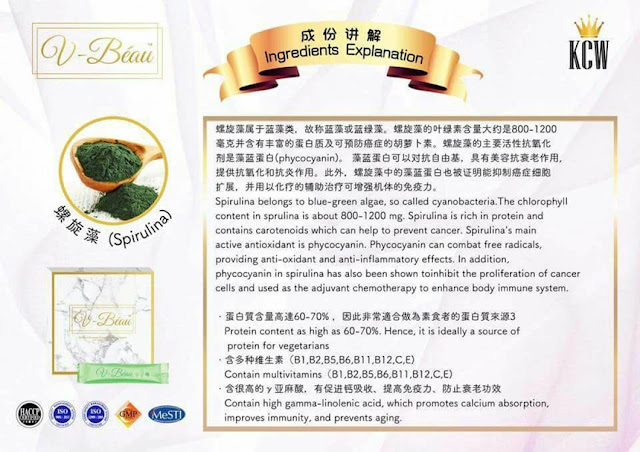 The main active antioxidant of Spirulina is phycocyanin. 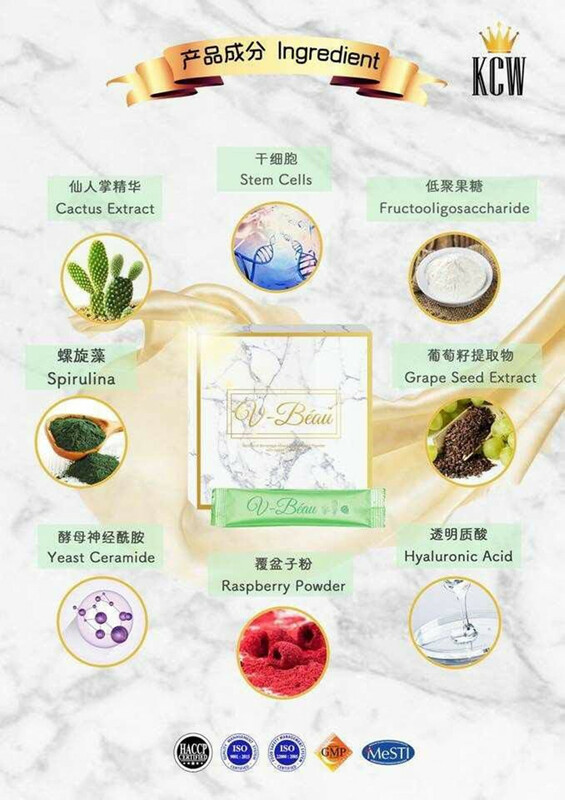 Phycocyanin can fight free radicals, has a beauty anti-aging effect, and provides antioxidant and anti-inflammatory effects. In addition, phycocyanin in Spirulina has also been shown to inhibit the expansion of cancer cells, and adjuvant therapy with chemotherapy can enhance the body's immune system. With a protein content as high as 60-70%, it is very suitable as a source of protein for vegetarians. 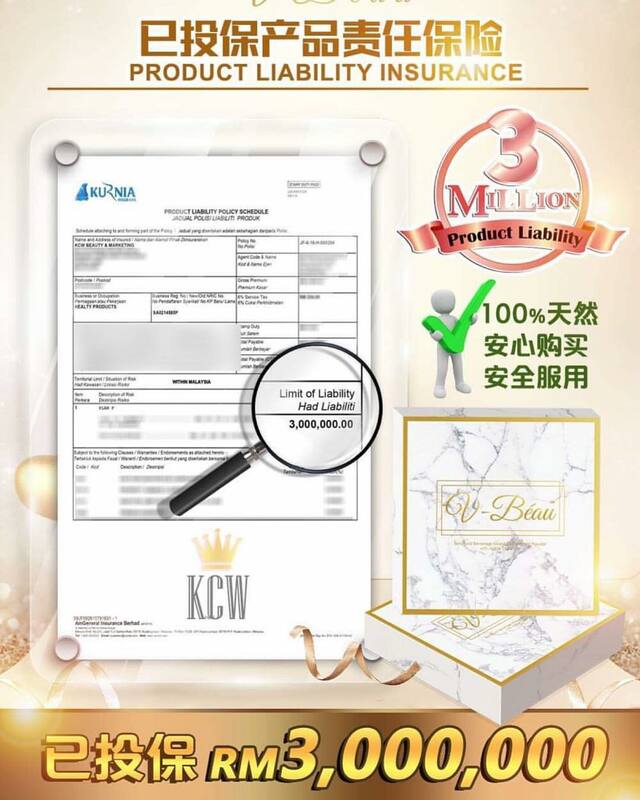 ✅ contains high gamma linolenic acid, which promotes calcium absorption, improves immunity, and prevents aging. 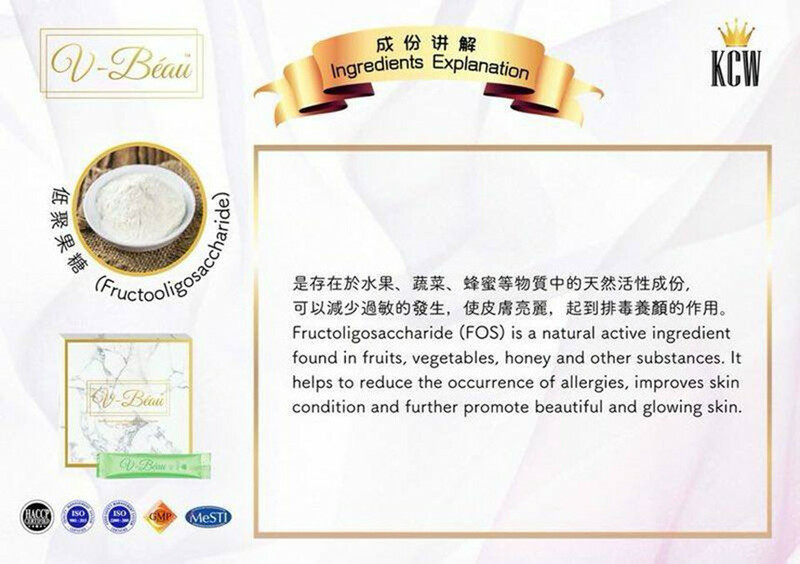 Hyaluronic acid, a product of nanotechnology, is a very small molecular weight compound commonly known as hyaluronic acid. It is an acid mucopolysaccharide and has a special water-retaining effect. 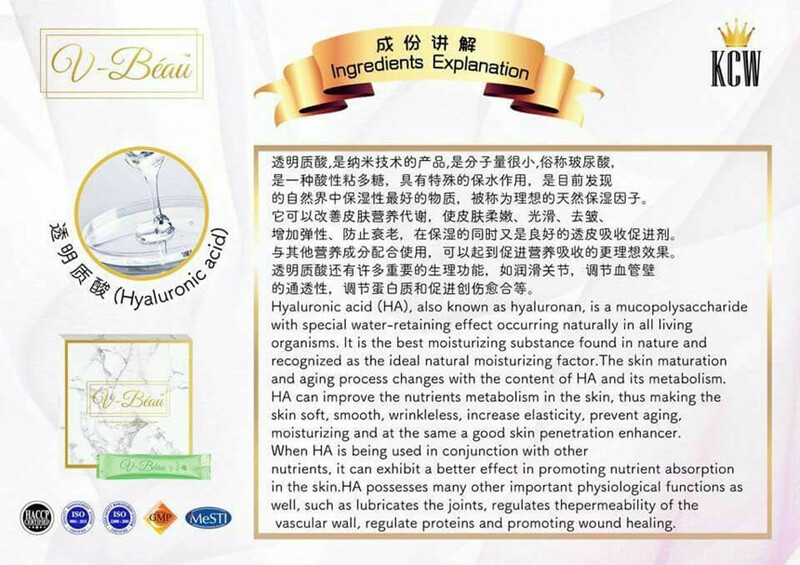 It is the best moisturizing substance found in the natural world. It is called an ideal natural product. Moisturizing factor. 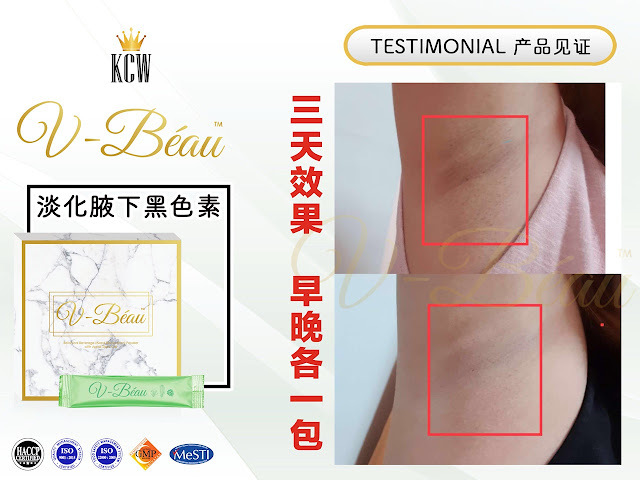 It can improve the skin's nutrient metabolism, make the skin soft, smooth, wrinkle, increase elasticity, prevent aging, while at the same time it is a good transdermal absorption enhancer. 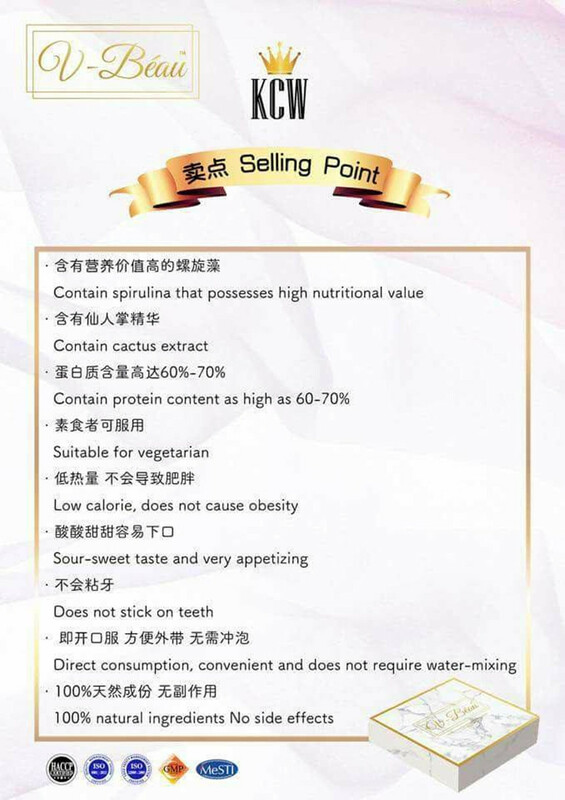 Used in conjunction with other nutrients, it can be used to promote better absorption of nutrients. Hyaluronic acid also has many important physiological functions, such as lubricating the joints, regulating the permeability of the blood vessel wall, regulating protein and promoting wound healing. The yeast ceramide derived from Japan is extracted from koji yeast. 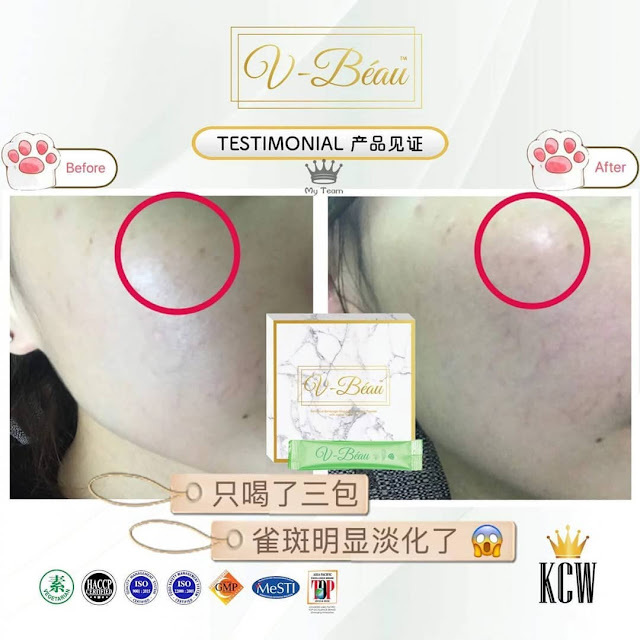 Yeast ceramide can help renew the repair and stop the loss of water from the epidermis, preventing foreign substances from penetrating the skin quickly and locking in moisture. 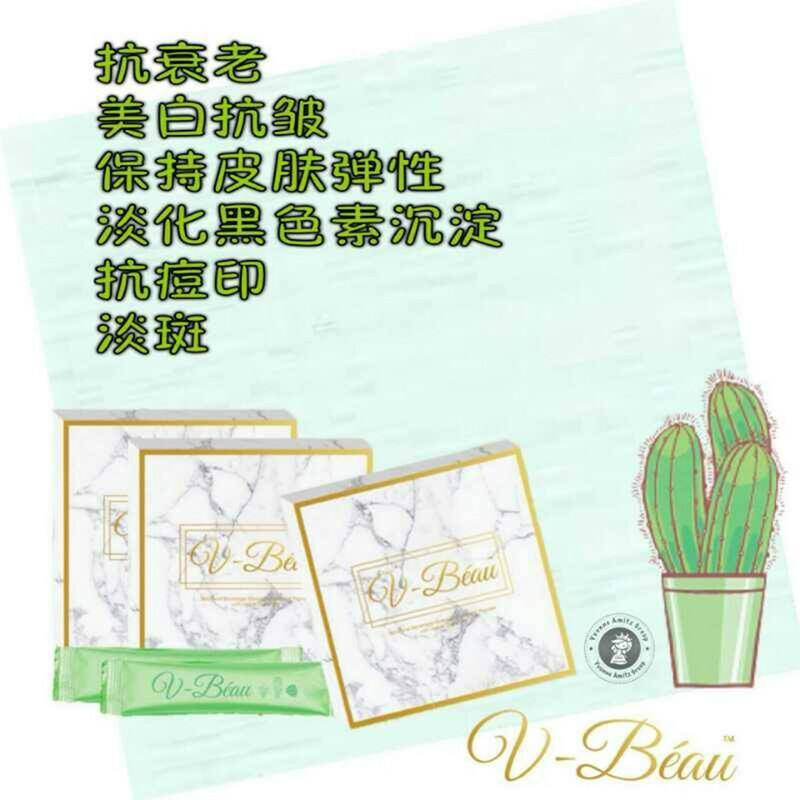 Gives the skin its original moisturizing properties and enhances the skin's moisture level. 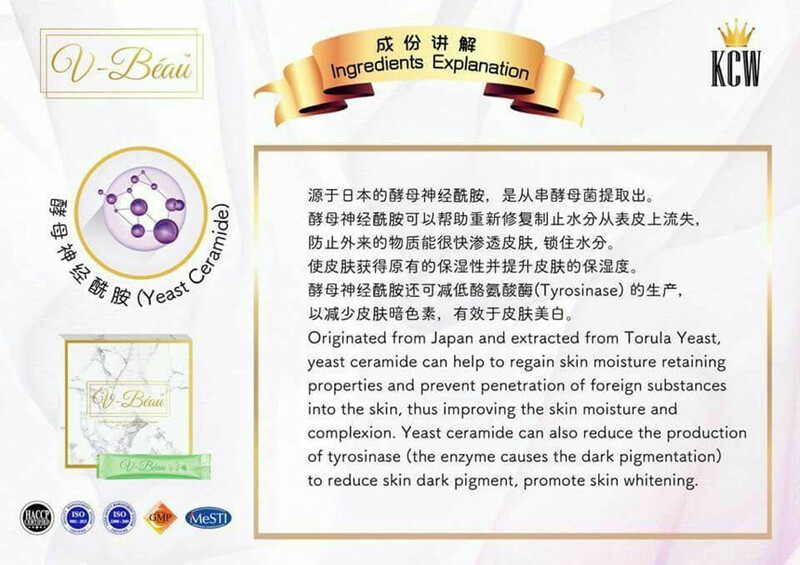 Yeast ceramide can also reduce the production of tyrosinase (Tyrosinase) to reduce the skin dark pigment, effective in skin whitening. 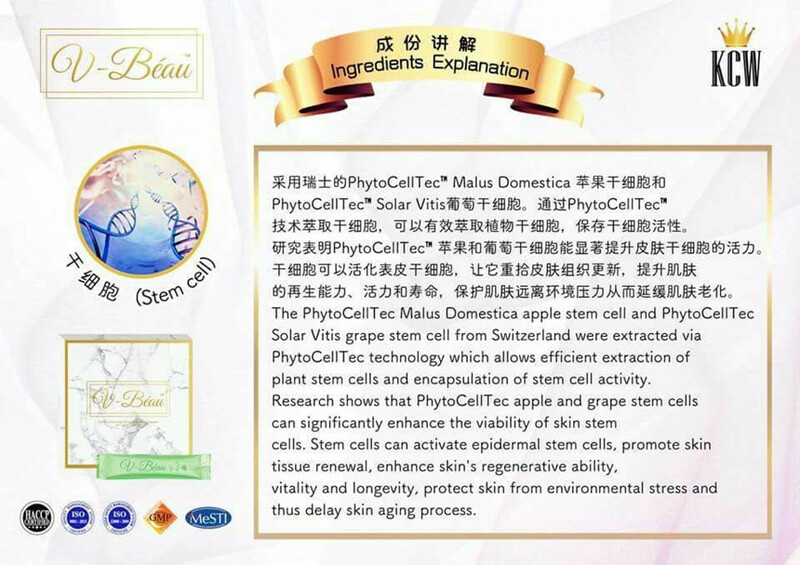 PhytoCellTecTM Malus Domestica apple stem cells and PhytoCellTecTM Solar Vitis raisin cells from Switzerland were used. 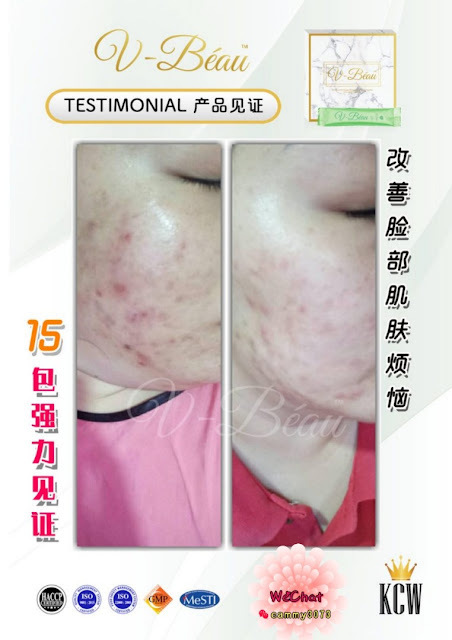 PhytoCellTecTM technology extracts stem cells to efficiently extract plant stem cells and preserve stem cell activity. Studies have shown that PhytoCellTecTM apple and raisin cells can significantly enhance the vitality of skin stem cells. 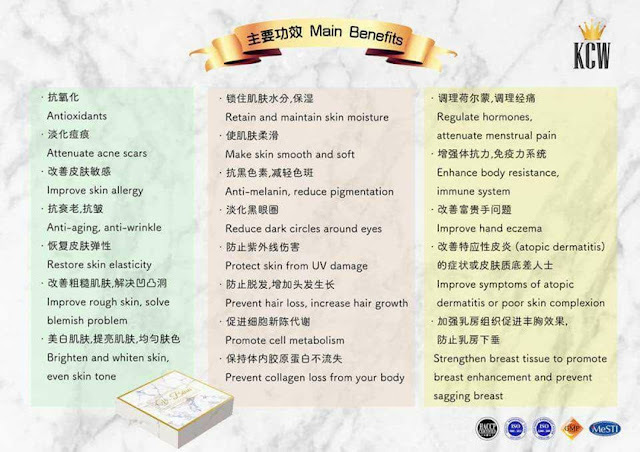 Stem cells can activate epidermal stem cells, allowing it to renew skin tissue regeneration, enhance skin rejuvenation, vitality and longevity, protect skin from environmental stress and delay skin aging. Raspberry, a woody plant of the genus Rubus, is sweet and sour. 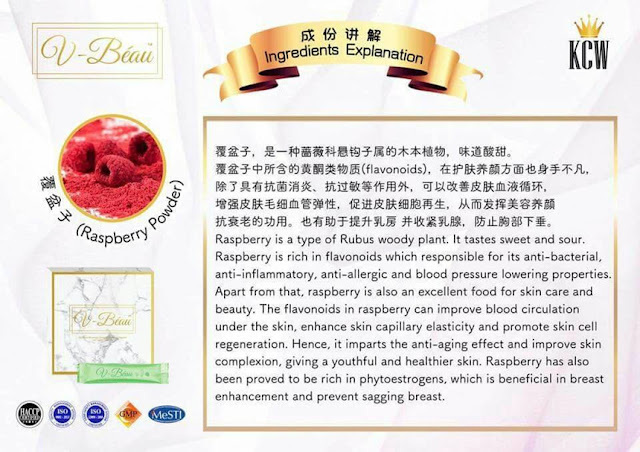 The flavonoids contained in raspberries are also extraordinary in terms of skin care and beauty. In addition to antibacterial, anti-inflammatory and anti-allergic effects, they can improve skin blood circulation, increase skin capillary elasticity, and promote skin cell regeneration. 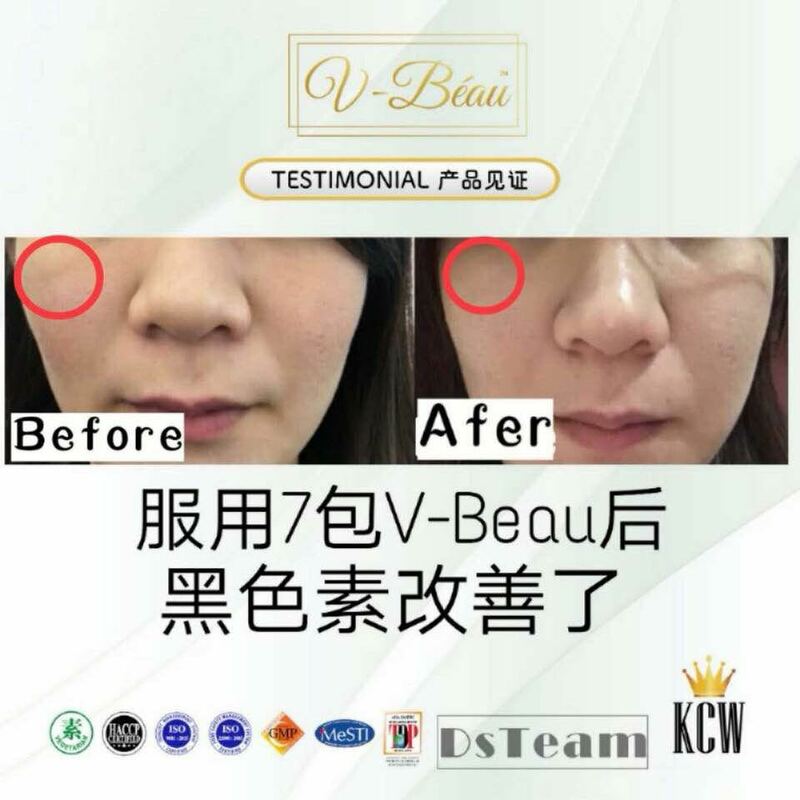 Play beauty and anti-aging functions. It also helps to lift the breasts and tighten the breasts, preventing sagging of the chest. It is a natural active ingredient found in fruits, vegetables, honey and other substances, which can reduce the occurrence of allergies and make the skin beautiful, and it can play a role in detoxification and beauty. 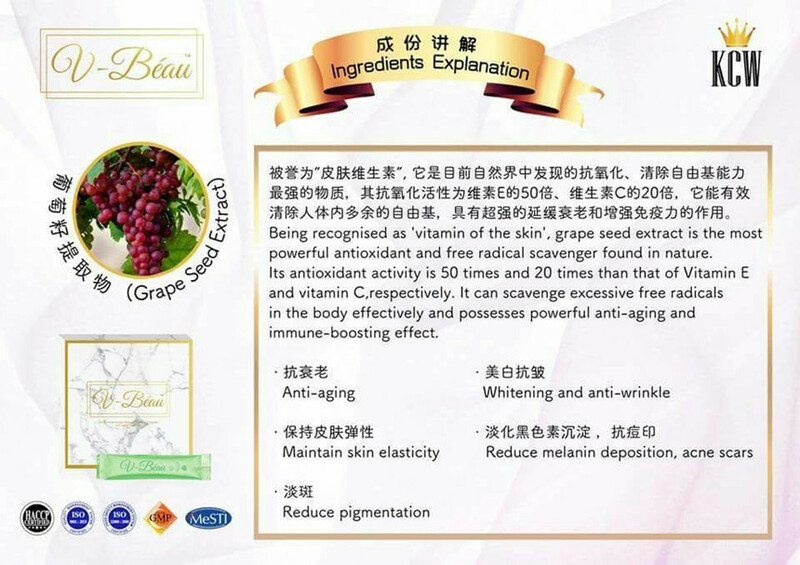 Known as the "skin vitamin", it is the most powerful antioxidant and scavenging free radical found in nature. 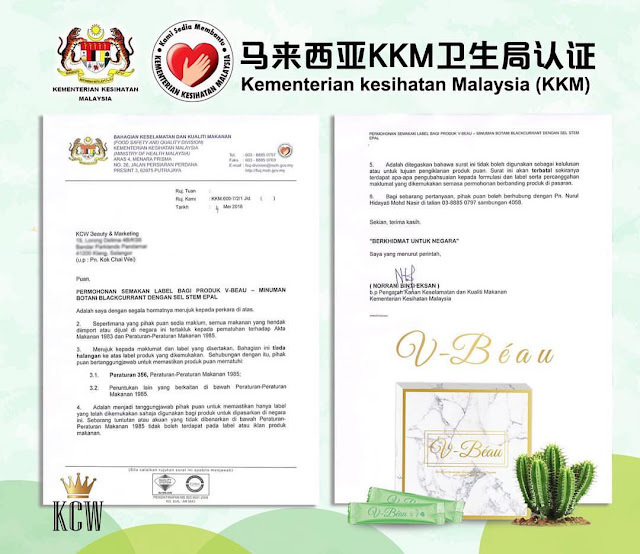 Its antioxidant activity is 50 times that of vitamin E and 20 times that of vitamin C. It can effectively eliminate humans. 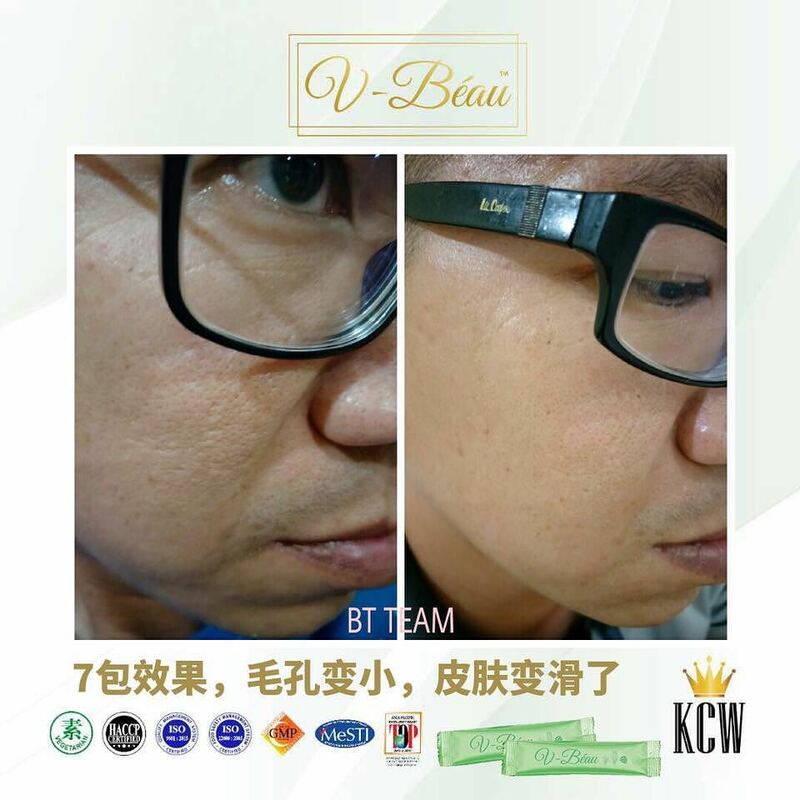 Excess free radicals in the body have a powerful anti-aging and immune-boosting effect. Endocrine disorders, color patches, pigmentation, etc. 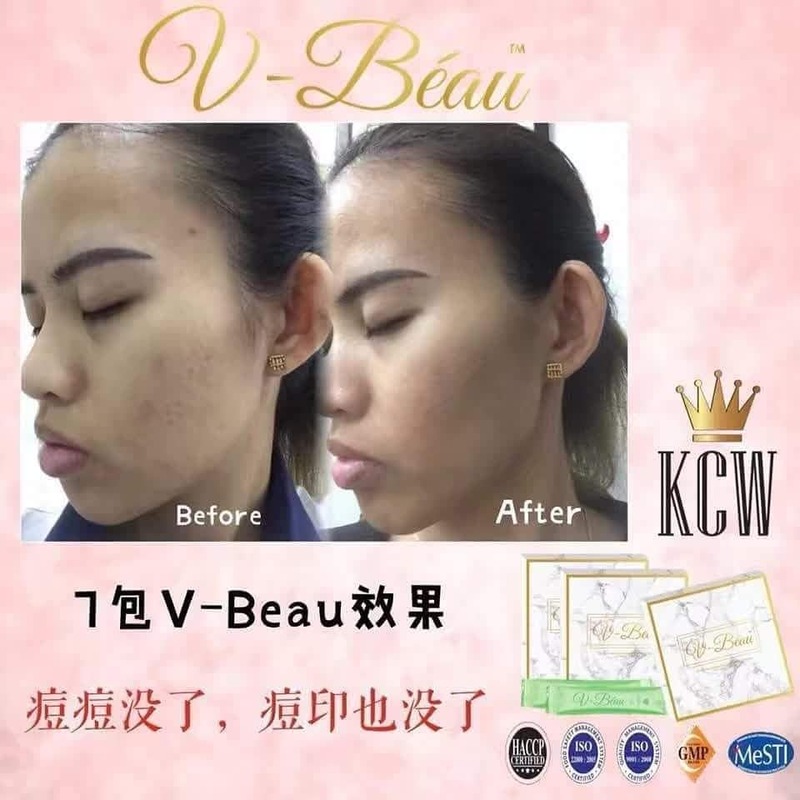 that are easily left with acne. Fine lines, dry skin, peeling, large pores and other adverse symptoms. 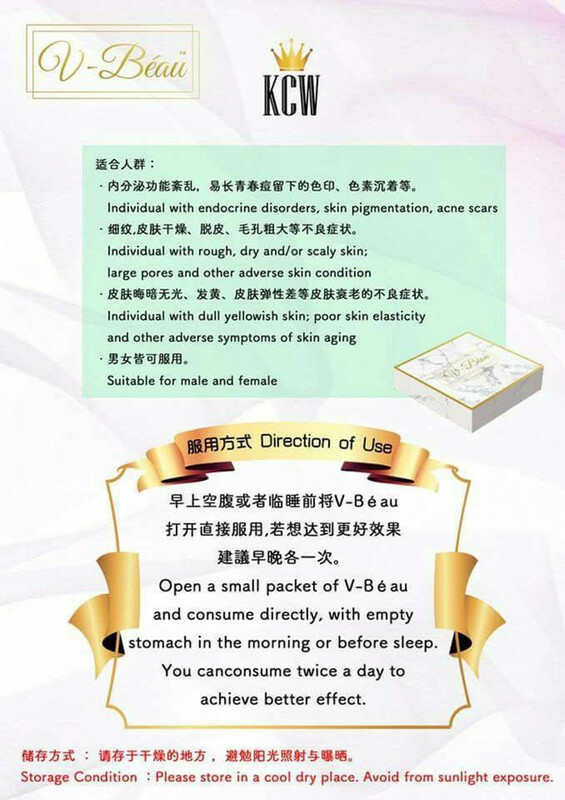 Dark skin, yellow, poor skin elasticity and other skin aging symptoms. Both men and women can take it. Store in a dry place, avoiding sunlight and exposure. 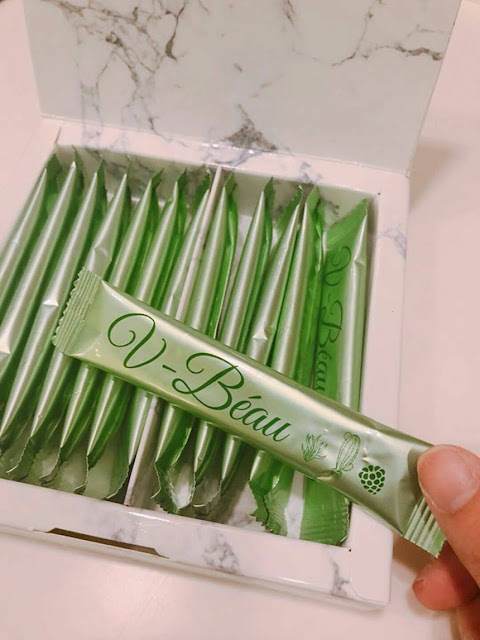 Open a small packet of V-Béau and consume directly, with empty stomach in the morning or before sleep. You can consume twice a day to achieve better effect. 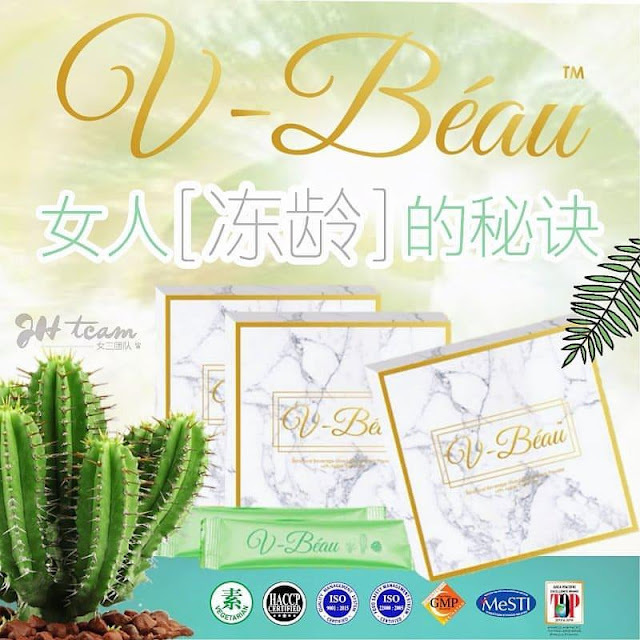 At the same time as taking V-Béau, it is recommended to drink plenty of water every day to supplement the loss of water in the body to speed up the metabolism. In addition, the quality of sleep must be guaranteed, avoid staying up late. Paying attention to the skin moisturizing and moisturizing, it is very important to do a good job of sun protection. 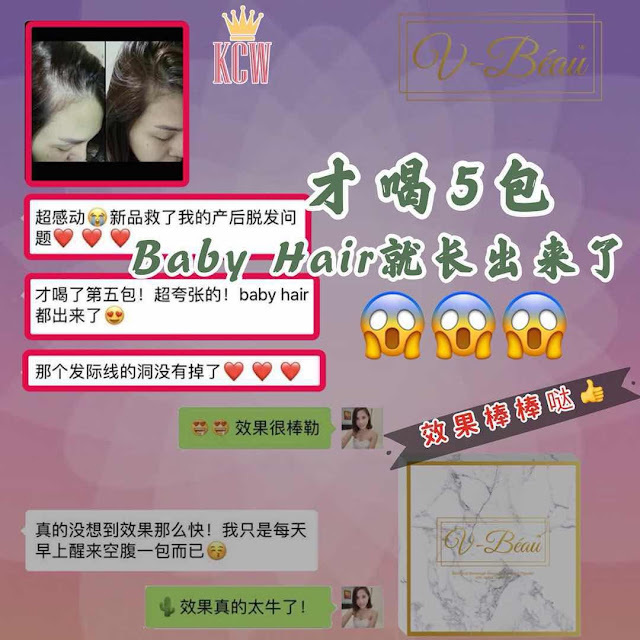 Appropriate exercise can make the body mechanism to recover quickly, the cycle is good, and the diet to pay attention to nutrition, eat legumes, fruits and vegetables rich in vitamin C, will make the skin look better.